Plaid offers a wide variety of workshops that are intended to aid teams, organizations, and communities. 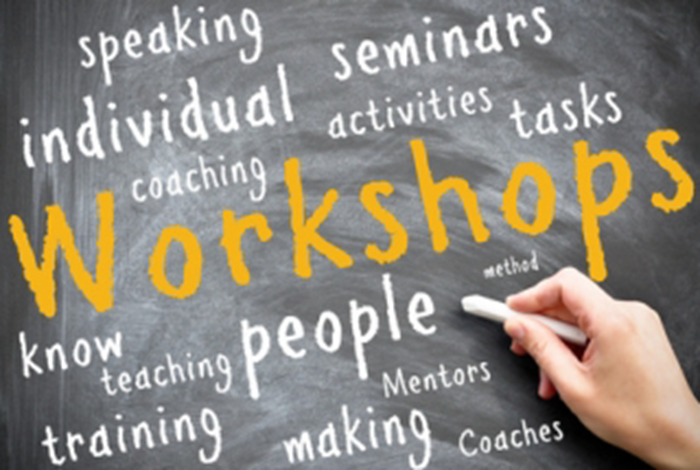 Each workshop is 2 to 4 hours in length and cater to non-profit organizations (including education) and Corporate Clients. Plaid’s workshops are intended for both small and large groups.